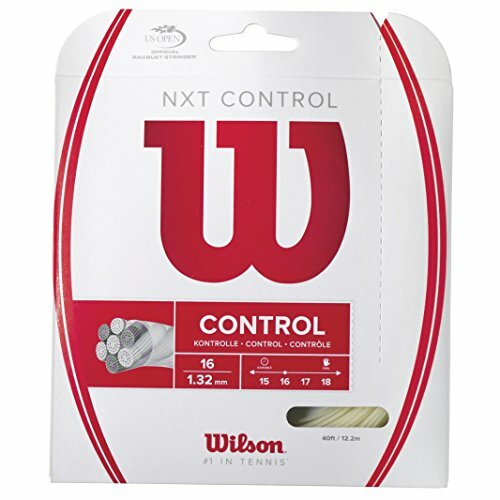 A very durable synthetic string for hard hitters that want durability. 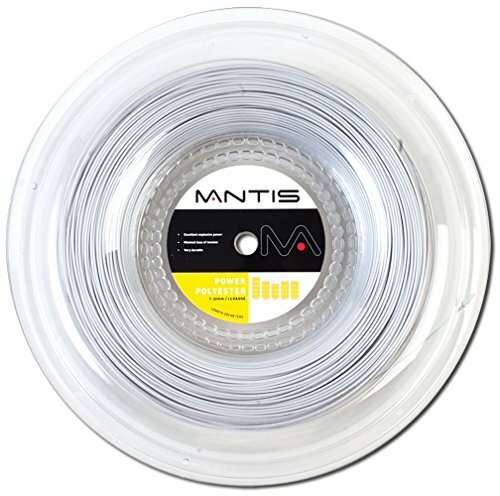 The durability of Advantage comes from its copolymer centre core and wrapped with a Nylon 6 coating. 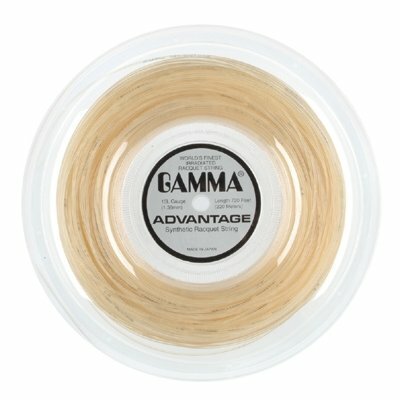 Durable with a good overall performance, Gamma Advantage is a must for string breakers that don’t want a very firm string. 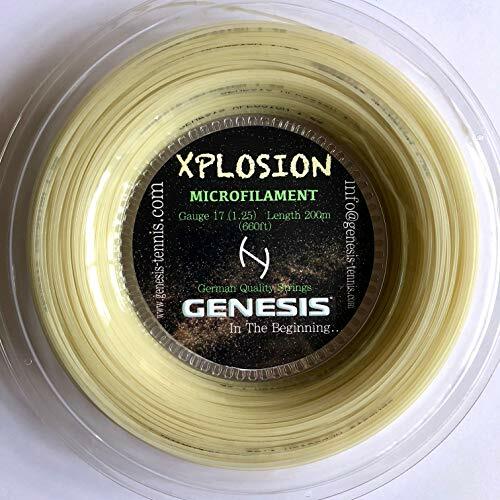 A very durable synthetic string for hard hitters that want durability.